“For preventive measures State Emergency Service experts recommend to refrain from a prolonged stay in an open area within three days, to use a medical mask, use a weak solution of iodine in cold water and red wine”. These Nazi brutes are doing everything to turn all post-Ukraine space into an exclusion zone! 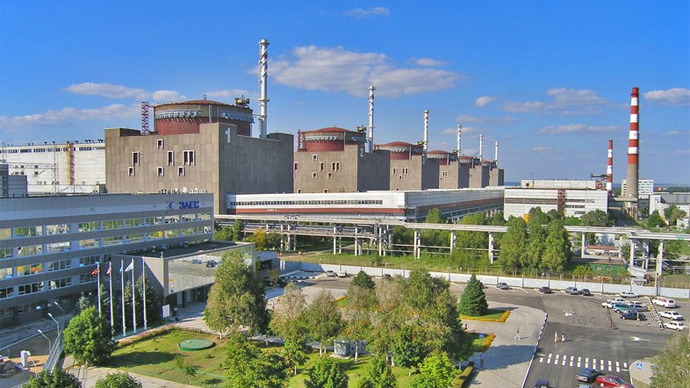 Meanwhile, $700 million was allocated from the budget of Ukraine for the repair and modernization of power units №1 and №2 of Zaporizhia Nuclear Power Plant – the junta stole more than $420 million. 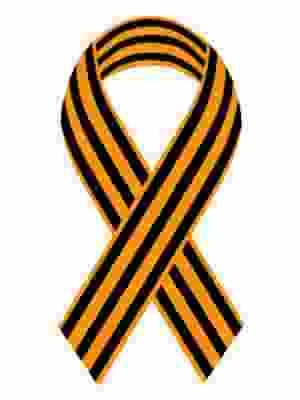 Moreover, in the corruption scheme, in addition to the so-called “Minister” of Energy and Coal Industry, Vladimir Demchishin, and the “President” of “Energoatom” that participate directly, there are also “President” Poroshenko and the leaders of the American company Westinghouse who are implementing the corruption schemes through its Swedish subsidiary Westinghouse Electric Sweden AB. Note: the unlabeled picture of fire below is of the recent Chernobyl fire. 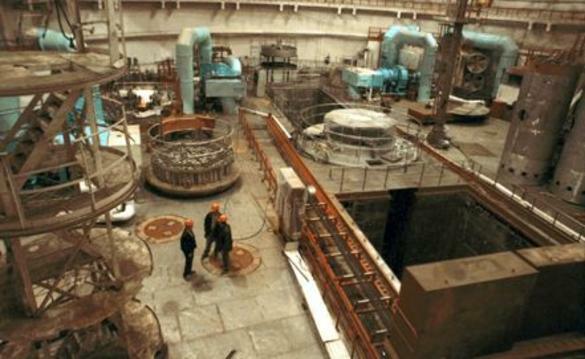 More than 3,000 spent nuclear fuel rods are being stored in the open air in metal casks close to the perimeter fence at the Zaporizhia nuclear power plant in conditions that have shocked environmentalists, The Guardian reports. “It is obvious that if you do not have an array of dry cast [interim] [dry cask?] stores with secondary containment around it, then that will have a greater risk of release of radioactive material,” said Antony Froggatt, a senior research fellow and European nuclear specialist at Chatham House, London. PressTV, Dec 31, 2014: A new report reveals that radiation from Ukraine’s Zaporozhye Nuclear Plant has exceeded the norm by 16 times. According to a leaked document by Ukraine’s State Service for Emergency Situations, Ukrainian nuclear scientists misinformed the public and the media about the real state of affairs. PressTV, Dec 31, 2014: Radioactive leak alleged at Ukraine nuclear plant… amid an official denial. 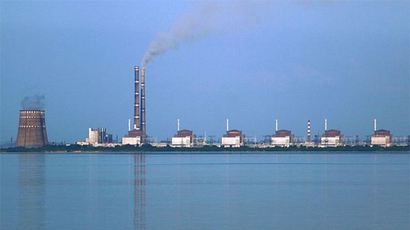 The leak at Ukraine’s Zaporozhye Power Plant was reported Tuesday by Russia-based LifeNews… a 24-hour television channel and news website.